It’s confirmed now! Alessandro Michele has been named Gucci’s new creative director after Frida Giannini’s exist ahead of time and after months of speculations over who would take the helm of Gucci. There were even rumors that Tom Ford might be Gucci’s new designer, however, Ford himself rejected the news. 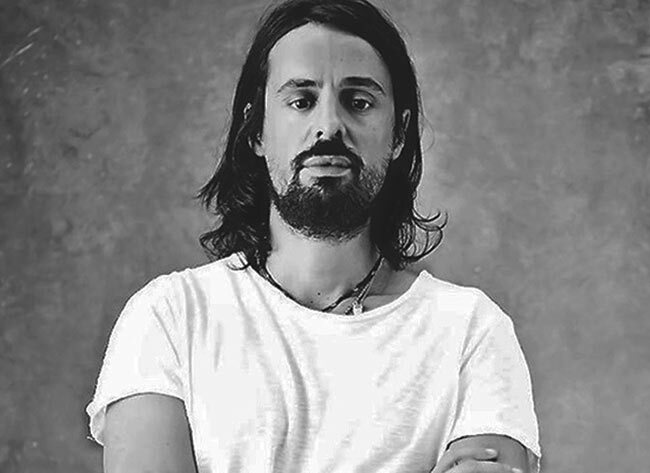 Even though Alessandro’s name may be relatively unknown in the fashion industry, the 42-year-old designer is actually a Gucci veteran having worked for the brand behind-the-scenes for over a decade since 2002. Moreover, he has also previously worked for Fendi and has been the creative director of Richard Ginori, a porcelain brand owned by the Gucci house. His first womenswear collection for Gucci will be presented to the public next month during the fall/winter 2015-2016 fashion month. We just can’t wait to see Michele’s debut collection for Gucci unveil later next month and we do hope he’ll manage to bring back the big fame to the legendary fashion house with his unique and iconic designs!